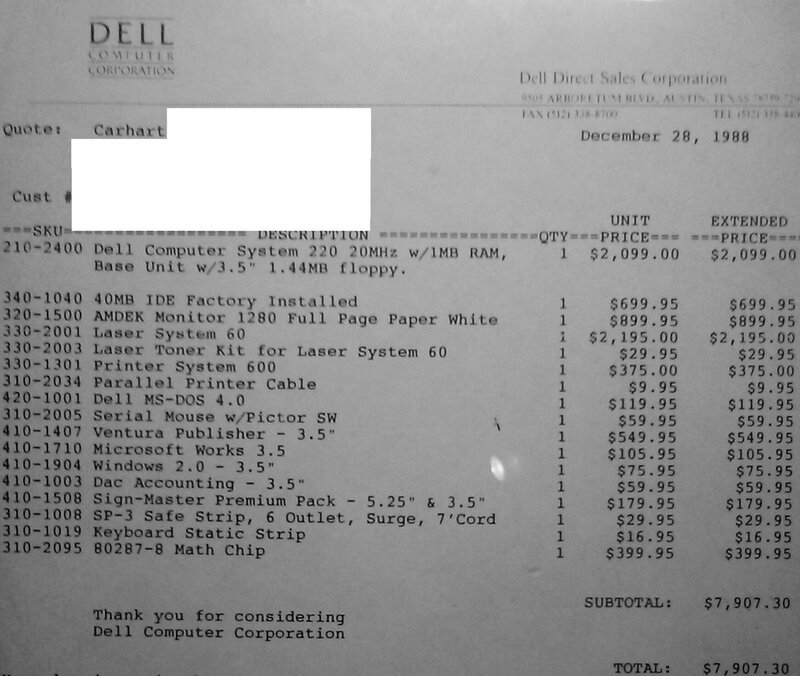 Note the first item: 40MB IDE hard drive… for $699. Back in 1988, a 40MB hard drive costs a cool $699. Today, you can buy a 2TB SSD for $699 — 50,000x the capacity, and vastly better performance. That got me thinking about how we perceive technology advances. We tend to think of tech advances as both inexorable and linear; think Moore’s Law. In fact, technology advances tend to be discontinuous. A particular tech may improve in a linear fashion, then suddenly supplanted by something else. We’ve seen SSDs rapidly replace HDDs in many applications. As SSD storage approaches hard drive capacities and prices drop, SSDs become incredibly attractive. As with past discontinuities, the companies benefiting tend to be new companies, not companies entrenched with the old tech. Eric Klein, David Bryant and I riff on this idea today. The discussion gets lively and energetic at times, and it’s well worth a listen. David picks up something called a “Mininch”. At first blush, Minich sounds like some kind of insect, but it is, in fact, very much a tool. 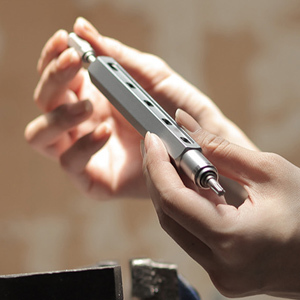 You can carry a variety of tool bits in a compact form, available for quick use. The Mininch houses a variety of bits; when you remove a bit, the next one in line pops out. So your bit storage is a FIFO queue. If you happen to need the very last bit in the device, you’ll have to pop out and reinsert all previous bits. Still, it’s a convenient way to carry multiple bit drivers in a single device. David also picked up a Synology NAS. In the process of setting up and getting to know his new NAS, he learns the world of archival storage shifted from the old-school “backup” paradigm to the new “synchronize” paradigm. Backups are still important, but what’s more useful these days is making your data available on all your systems. Meanwhile, Eric finally received his headphone DAC/Amp combo and discovers that these devices actually have a learning curve. David’s become a fan of The Expanse, but Eric can’t watch it due to his aggressive cord cutting. Meanwhile, I’ve been deeply embedded with my resistance team in XCOM2. XCOM2 is not an easy game, so I have no qualms about using the practice known as “save-scumming”. Some bugs still exist, but it’s still pretty polished, along with some nice improvements over XCOM: Enemy Within. 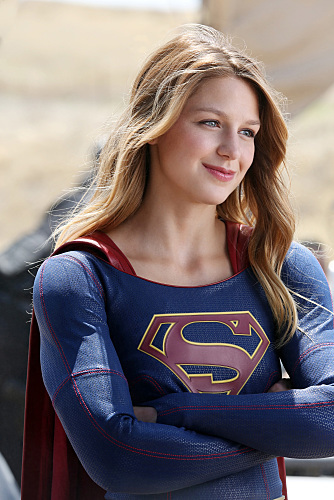 I’ve also decided I really like the new CBS series “Supergirl”. Some of my friends who are comic fans tend to look down on this show, but I love its sunny optimism, inclusiveness, and positive take on the genre. Not every comic book TV franchise needs to be grimdark; we’ve enough of those, thank you. Melissa Benoist is a treasure as the lead, and is becoming a great role model for young women.